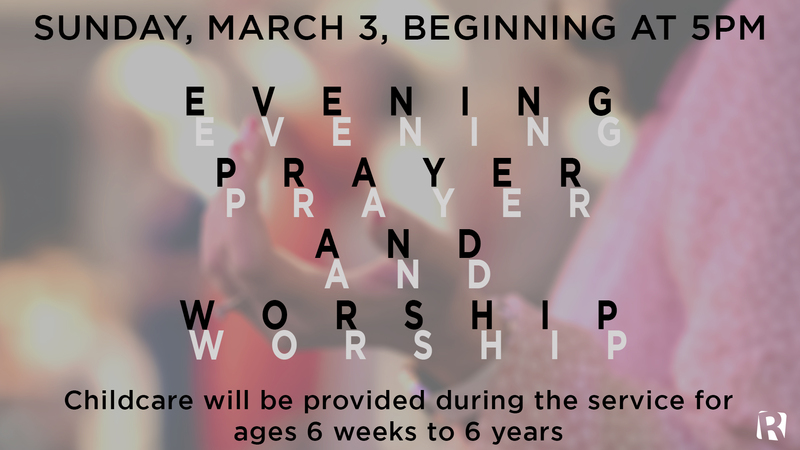 Join us for a service of prayer, reflection, confession, and worship. Let’s cry out to the Lord and see Him move mightily. Join us after for a time of fellowship with a chili cookout and ping pong tournament!